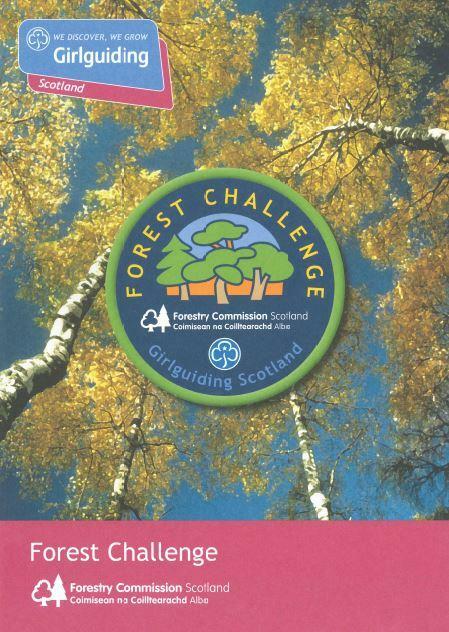 Calling all leaders in Lanarkshire, come and register your groups to bring everyone together in a very special urban woodland to achieve your Forest Challenge badges. Our beautiful woodland is funded by the Forestry Commission so what better place to achieve your badge than in their own chosen place. This is sure to be a fun filled, exciting night for everyone. Email Tracy@ekct.co.uk if you need any further information. GROUP LEADER SHOULD BOOK TICKETS FOR THEIR WHOLE GROUP AND I CAN CONTACT YOU DIRECT WITH FORMS AND INFORMATION FOR THE EVENT.